But Is it an appointment you would like to see? Rumours that suggested Click Here, Chelsea may use the international break to axe Maurizio Sarri, appear to be unfounded. Halfway through the aforementioned break and the most unpopular incumbent of the Chelsea hot-seat since Rafael Benitez, remains in office. But, as is the case with a succession of Chelsea managers, it is only a matter of time, just a matter of when and not if. However, if Chelsea are to axe the Italian, it remains to be seen who would be his replacement, even more so with the club in a situation whereby they cannot sign players for the next two transfer windows. Despite the ban though, the tabloid publication, the Sun, are reporting that Chelsea are considering the Wolverhampton Wanderers boss, Nuno Espirito Santo, as their next boss. 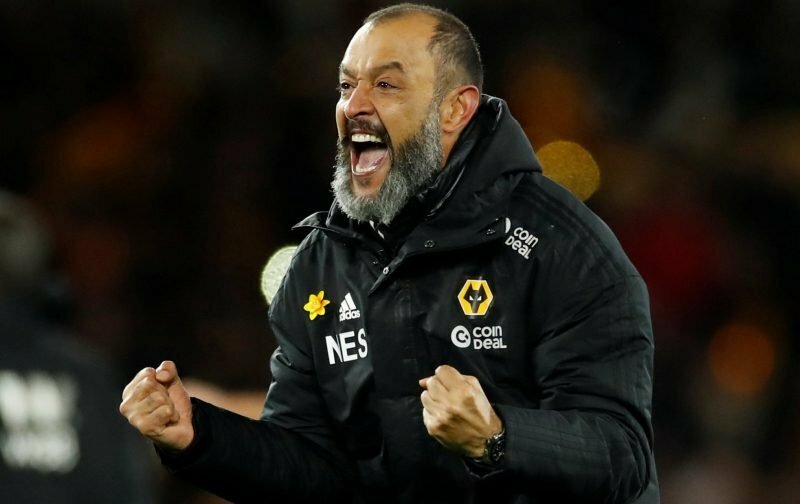 Santo, just 45-years-of-age, has impressed the Chelsea hierarchy with the manner in which he has led Wolves to promotion from the Championship and then established the club as a force in the Premier League with Wolves set for a top-half of the table finish. However, it remains to be seen if Santo, if offered the job once Sarri is axed, would prefer to jump-ship knowing the problems he could face at Stamford Bridge. But what are your views on his possible appointment? Is it something you would concur with? 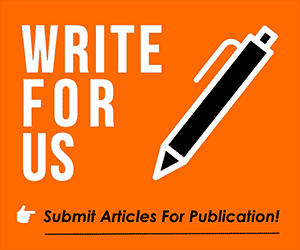 Please feel free to drop your opinion into the comment facility beneath this article. Ridiculous idea! Our bunch of no passion divas would eat him alive. A lot of our so called supporters are slagging Sarri off for not having won owt in his career! Nobody has even heard of this guys name till last couple of weeks! Yet again its our manager getting the stick for what the players are not doing on the pitch. EXACTLY the same as what happened to Mou and Conte. It’s our board we should be replacing! And if Roman can’t see that then he should sell us! Comment wouldn’t b bad considering sarri has failed to use the. current bunch n can’t buy in the near future.change in the dugout might be wat we need but not until the summer. Building a team just around a player is suicidal. I’m strongly if the opinion that Eden hazard be sold instead of sari to allow the like of Hudson and numerous gifted players on the bench perform optimally. I quite agree that Harzard has overstayed his time and should be sold if he wants to go. However, Sarri should be adviced to save his job by giving Hudson Odoi a first team player treatment or he’ll be shown the way out. Chelsea F.C is the only club in the top echelon of the Premiership that changes managers like the diaper of a new born baby. And the time has come for Chelsea to look elsewhere other than the managers for surgical operations. Mauricio Sarri should be allowed to do his job. What we are witnessing today is a distraction to both the manager and the players. LEAVE SARRI ALONE PLEASE. Sack Sarrrrrrrri now. He is a waste. Lampard can do better or go Nuno Santo of wolves.